Picturesque and cozy Rivne, one of the most ancient cities in Ukraine, could easily have been in the running for the title of the country’s most attractive place. But cruel history had other plans: the majority of is ancient buildings, which comprised its cultural heritage, were ruined or severely damaged during World War II. Fortunately, some of Rivne’s historic and architectural monuments survived, and are today – along with the city’s fantastic panoramas – its main treasure. 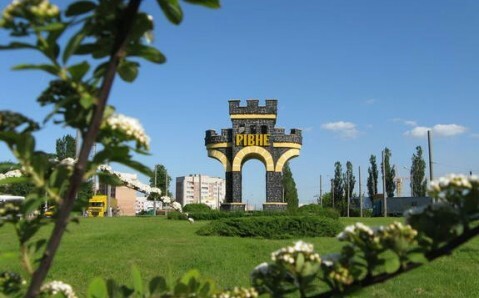 Rivne was first mentioned in history in 1283, as one of the cities of the Kingdom of Galicia–Volhynia. But there is reason to believe that its birth year came a quarter-century earlier. There is disagreement between three stories about where the city took its name. The first, and the most widespread, claims that the city’s name comes from its location on the flatlands (“rivne” means “flat” in Ukrainian). The second attributes the name’s origin to the massive ravines that guarded the city in ancient times. 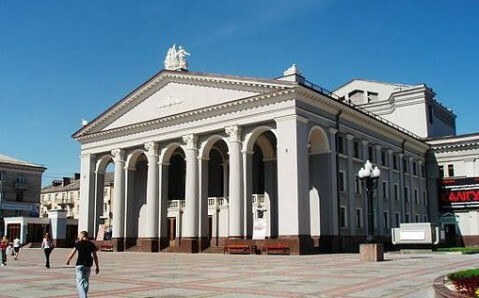 And according to the third, the city owes its name to the city’s former lords, Ostrogski princes, who purchased the city to even out their estate (“rivne” also means “exact” in Ukrainian). Just like most of western Ukraine, the city had a complex past, constantly changing hands – two neighboring states, Lithuania and Poland, kept taking it from one another. 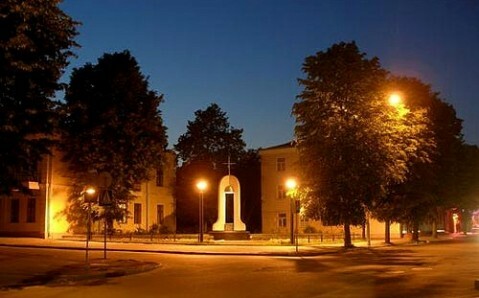 In the 15th century, Rivne came under the control of Semon Nieswicki, a Volhynian prince; after his death it became the property of his wife - Maria Nieswicka. It was during her reign, that the city was granted Magdeburg Rights and the right to hold annual fairs, which contributed to the city’s economic prosperity. But the prosperity did not last long – during the next century, Rivne suffered from the Cossacks’ destructive invasion, terrible fires and the plague. In the late 18th century, the Russian Empire took control of the city, and in 1939, it became a part of Soviet Ukraine. After that, it lived through the most difficult part of its history: during World War II, the Nazis made Rivne the capital of occupied Ukraine. Several concentration camps were built on its territory, where people were exterminated en masse. Today, at the sight of the largest camp stands a Memorial to the Victims of Fascism. The war’s destruction did not spare Rivne’s architecture, and many buildings and monuments were destroyed. 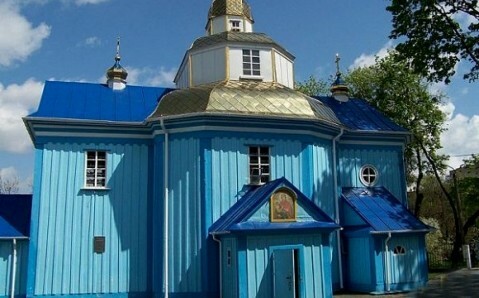 The wooden Dormition Church, the city’s most ancient temple, is among the few survivors. It is known for its two story bell tower and for the so-called “chain of moral values,” to which criminals were chained in the 18th century until they publicly confessed and their sins were forgiven. 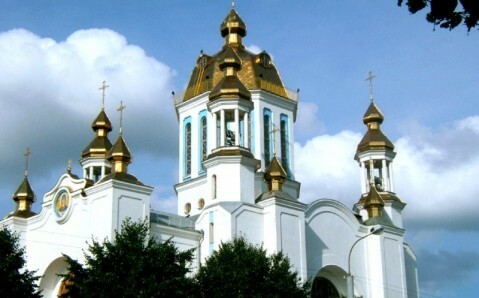 Another of Rivne’s architectural gems is the splendid Resurrection Cathedral, built on the territory of an ancient wooden church by the order of Emperor Alexander III, who himself partook in the cathedral’s construction. The marvelous St. Antoniy Catholic Church, which still has the original clock on its façade, reminds the visitors of the city’s medieval history; today, the building houses the Organ Music Hall. And its title as one of the greenest cities in Ukraine is supported by the Shevchenko Park, which 30 hectares large. It is a true masterpiece of garden art, and it became a favorite place to relax for both locals and visitors. 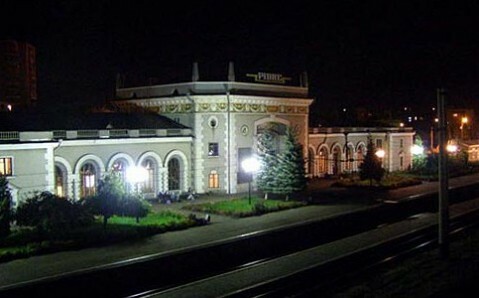 In spite of its difficult past, Rivne managed to preserve its unique charm. You feel it while walking through its streets, admiring its estates and watching its leisurely atmosphere from one of its quaint cafes. And should it so happen that Rivne does not win you over with its landmarks, it is sure to impress you with its hospitality!